This little cub can’t wait to be king! 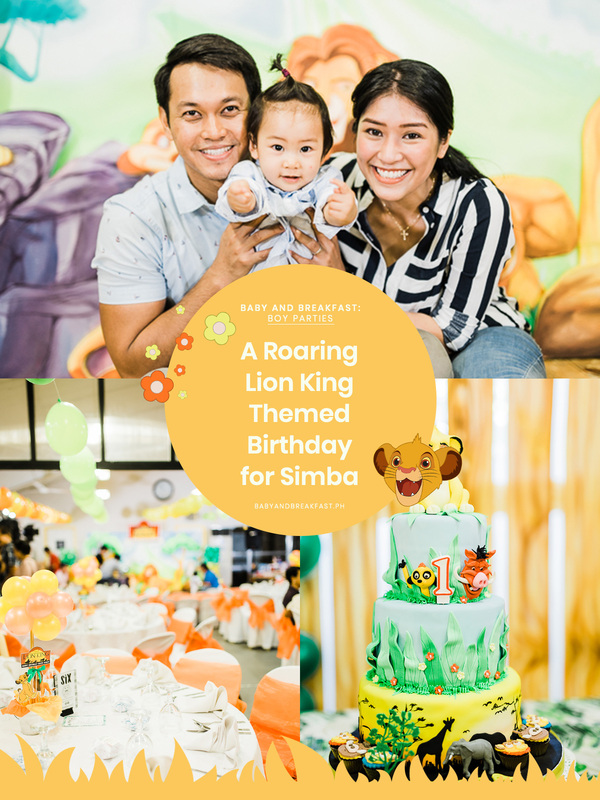 Simba’s Lion King themed birthday has got us roaring for more! From the spot-on decor straight out of the movie, to the warm color scheme, this classic Disney film themed celebration brings the jungle right before our eyes. If you’re looking for inspiration, no worries–the crafty heads at Malikhain Design and Events have what you need. All thanks to Photography by Regina for this wild set! Stomp on and keep scrolling! From his favorite songs to other activities, Simba’s year one table cards are definitely a charming personal touch. Those fondant cupcakes have Simba, Timon, and Pumba in complete attendance! They’re almost too cute to eat! Useful and staying strong in theme, the adorable bottle and tumbler giveaways are perfect party keepsakes!